Daisy born in September 2006 is now the leader of the Pack since her Mother Moonshell died in January 2013 and Archie died in November 2013. 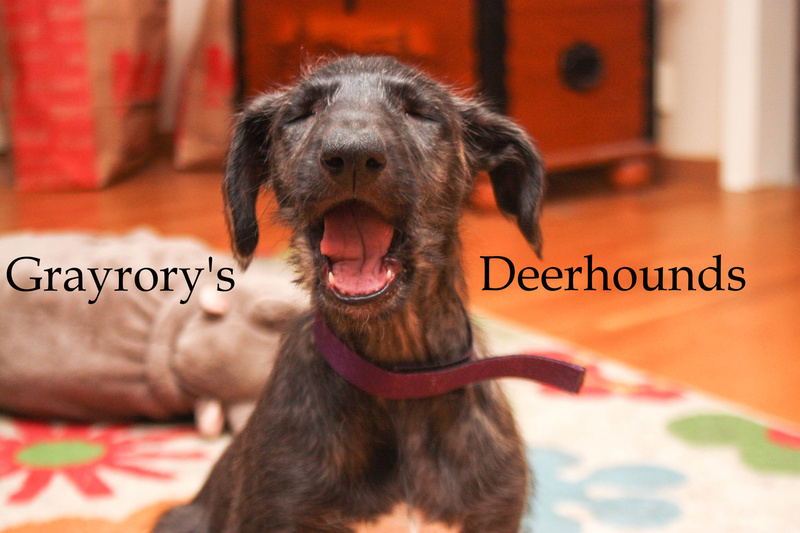 She is a a very happy deerhound that loves almost everyone. 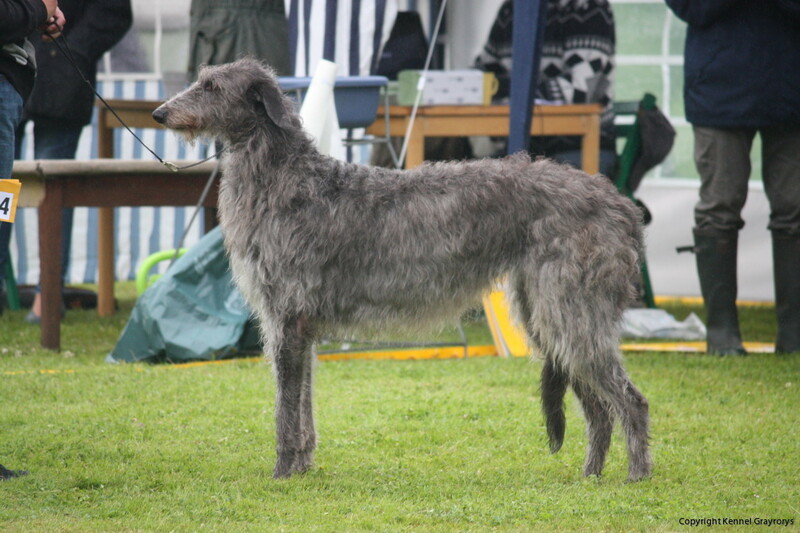 Daisy has been doing Lurecoursing when she was younger and she is Swedish Lurecoursing Champion and she has been to many shows. 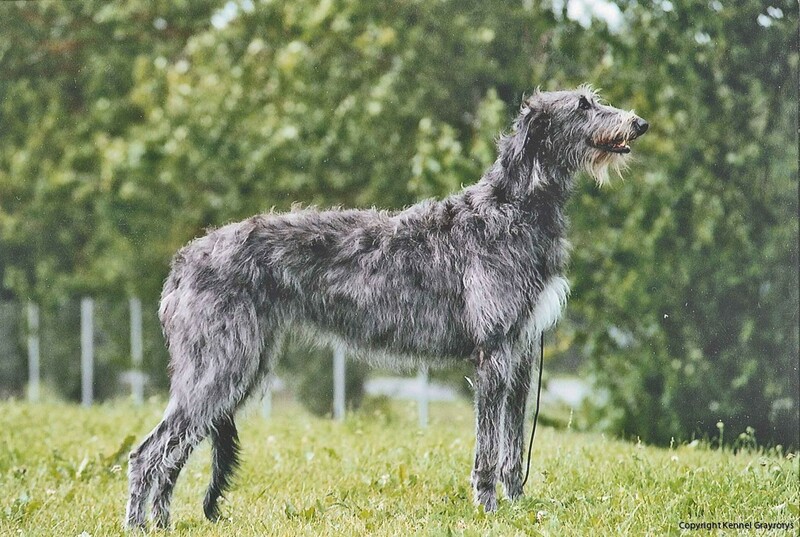 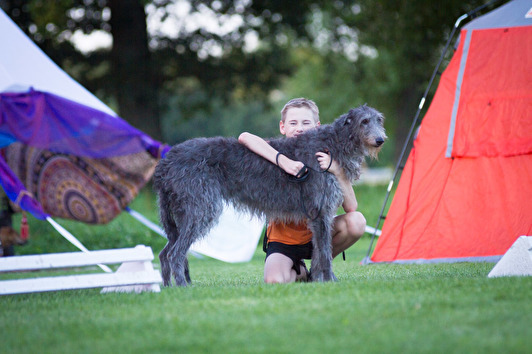 In 2012 she was Club Winner at the Deerhound Speciality in Czech Republic, judge Espen Engh Norway.